Ageing is frequently observed at the face contour. 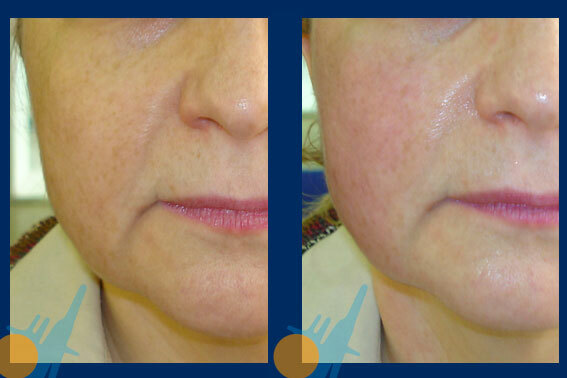 The lack of connection between muscle and skin produces a flabbiness which worries many people, even more than wrinkles. The fact that the muscle is hanging deforms the skin, which does not follow any more the jaw’s line. 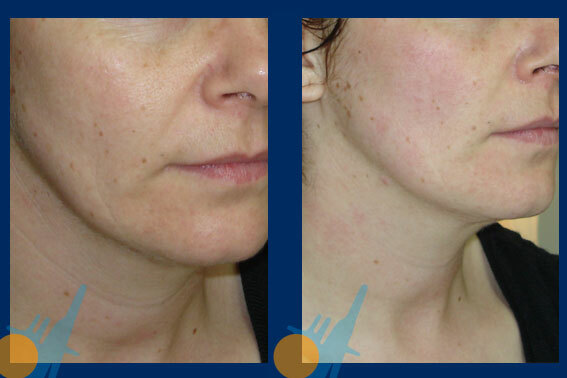 Treatment with Capenergy allows to recover the conjunctive tissue connection, stimulating the reunifying process of skin to muscle. 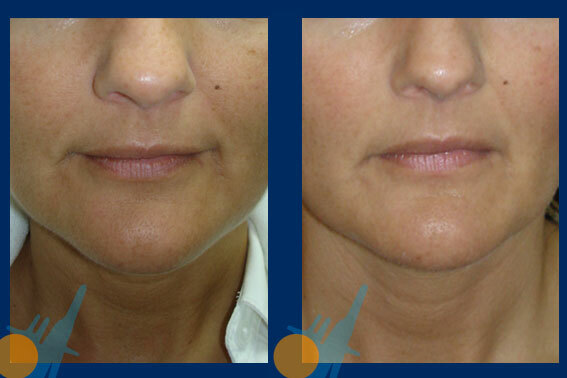 Capenergy defines the face contour and remodels efficiency the inferior area of the face since the first session of treatment. It is necessary a minimum of five sessions to stabilize and keep up the result. The doctor will stablish the therapy protocol, according to the patient´s needs.